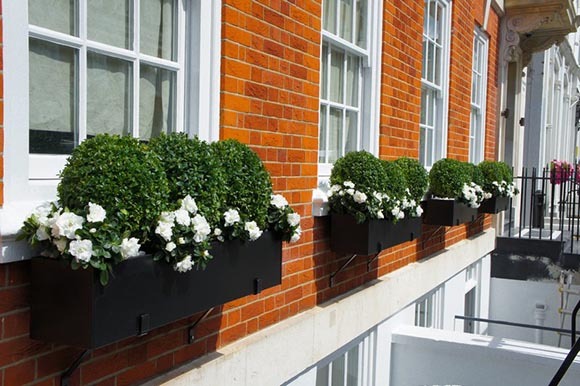 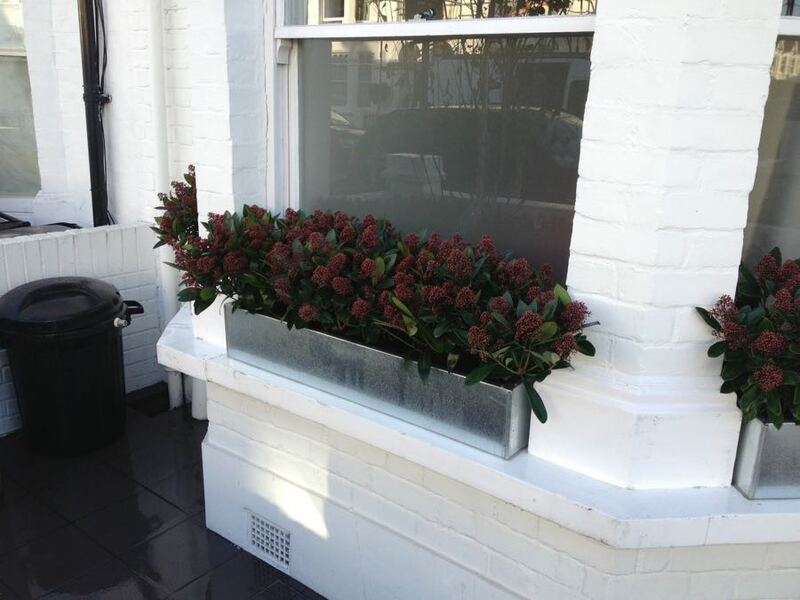 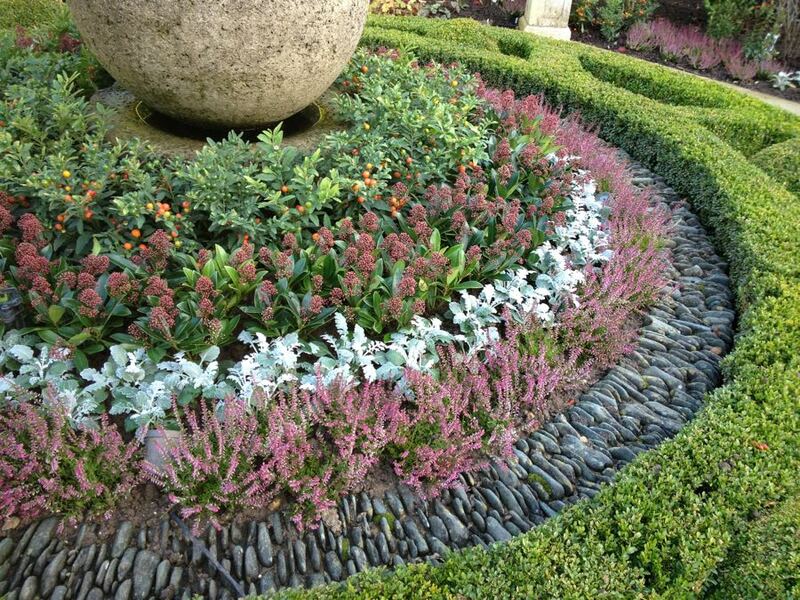 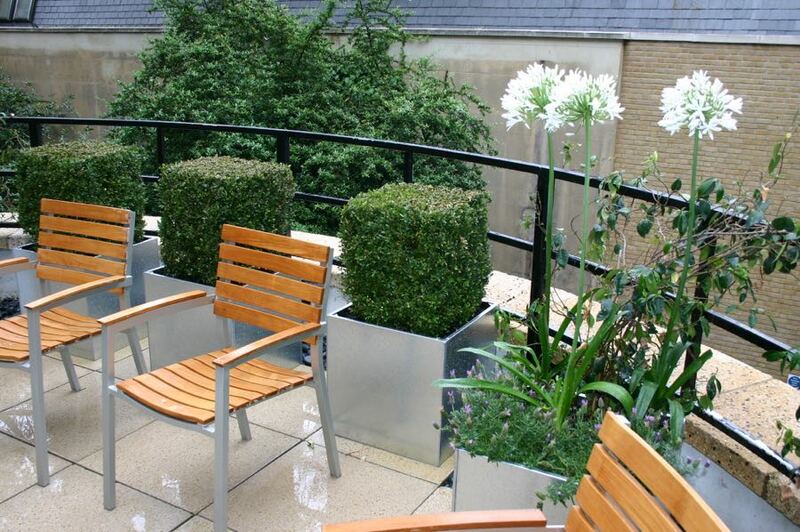 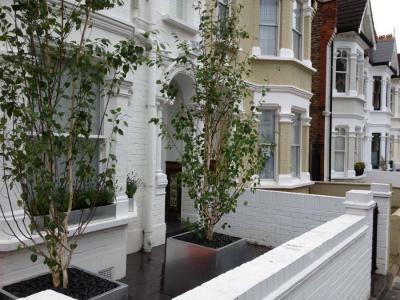 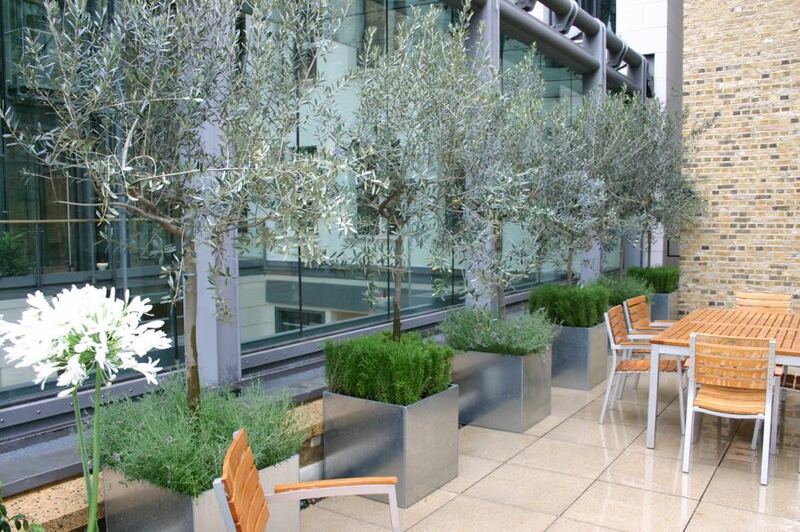 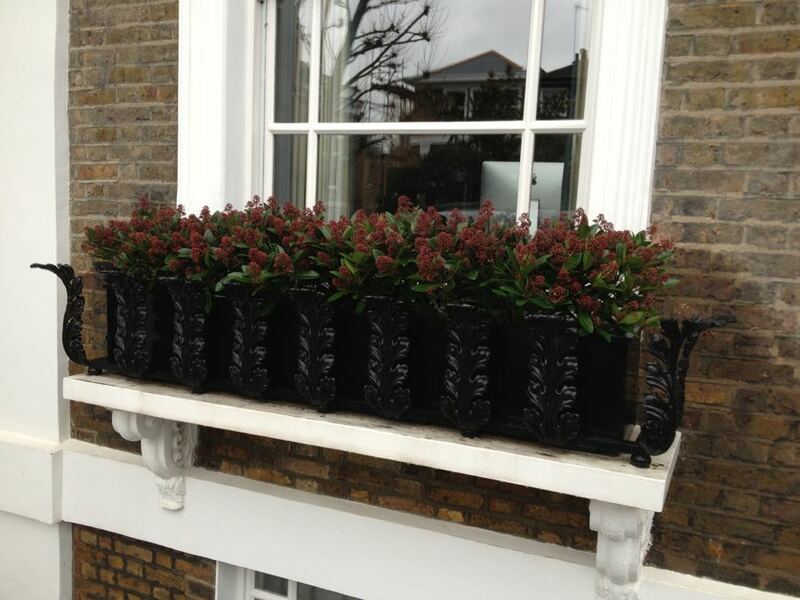 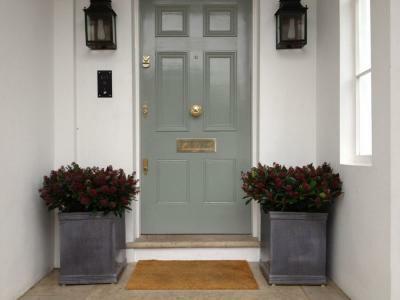 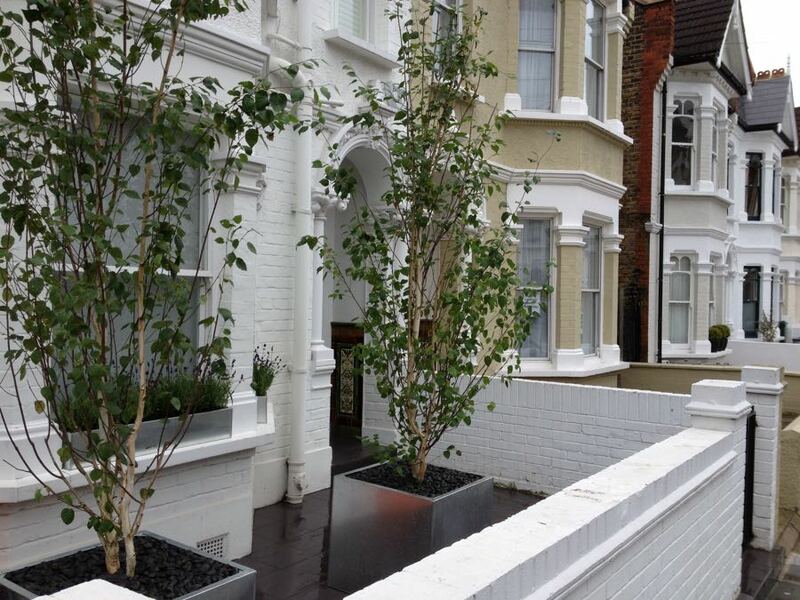 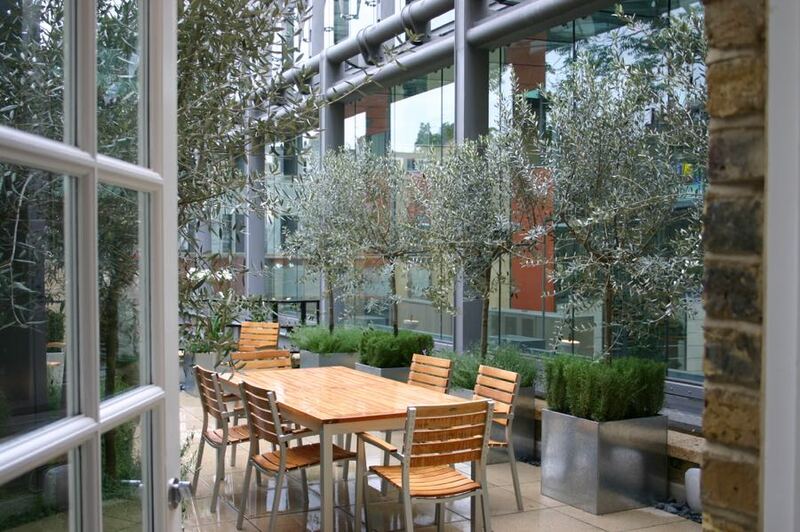 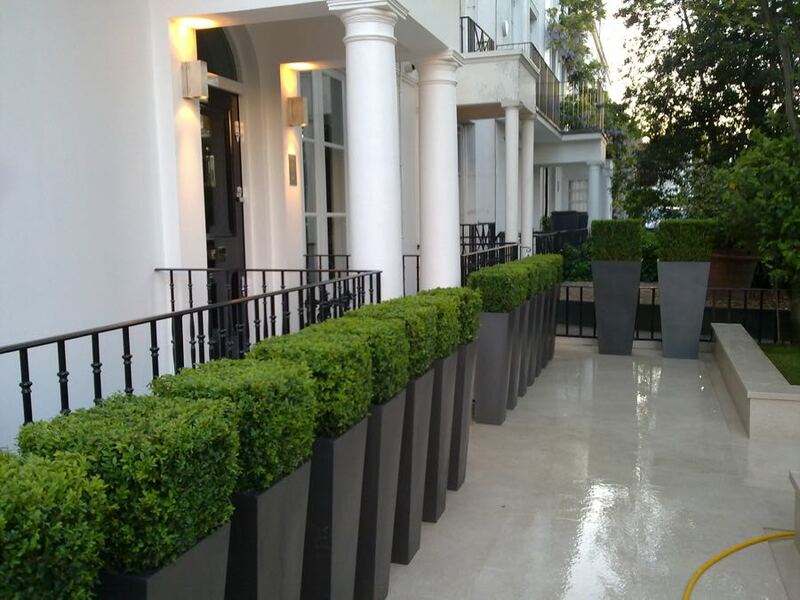 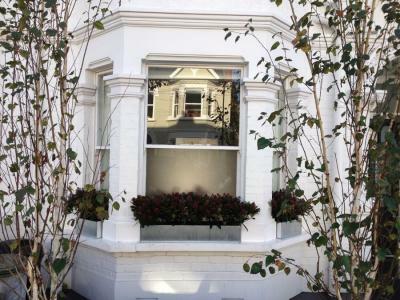 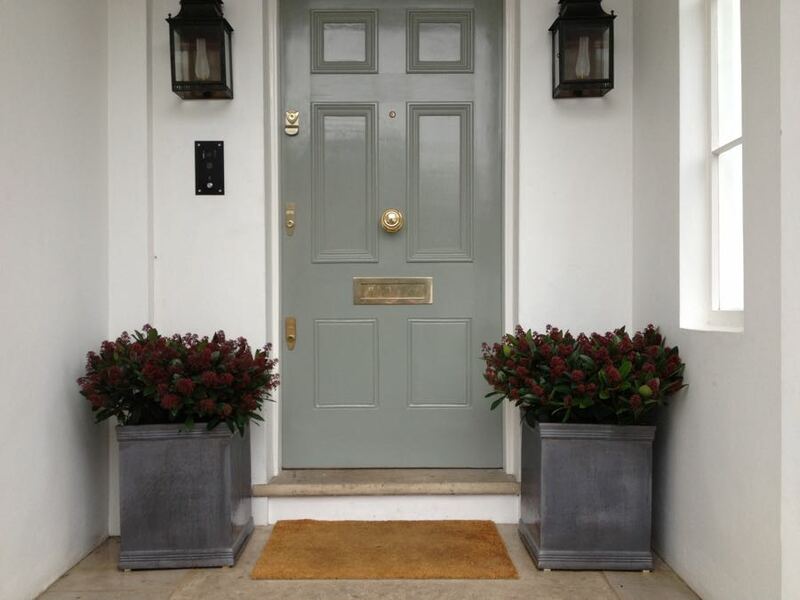 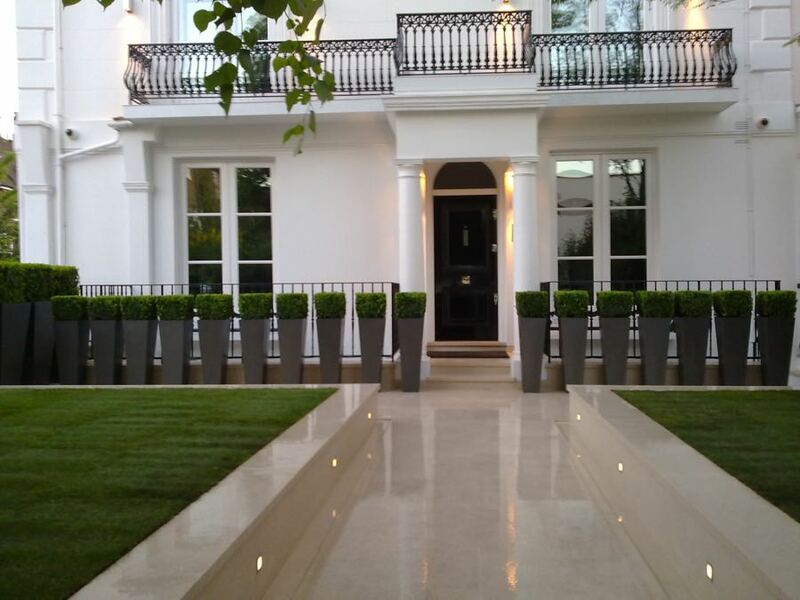 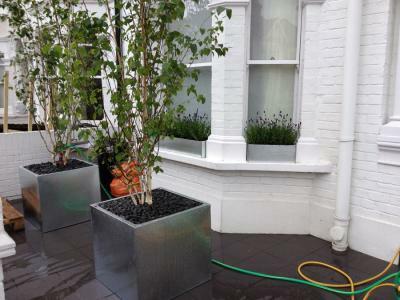 At ELCGardens we specialise in creating, installation and maintenance of window boxes, external containers and pots. Depending on the clients requirements, we are able to change plants seasonally (for spring, summer, autumn and winter	). This ensures that all external displays look fresh and their best during the season. 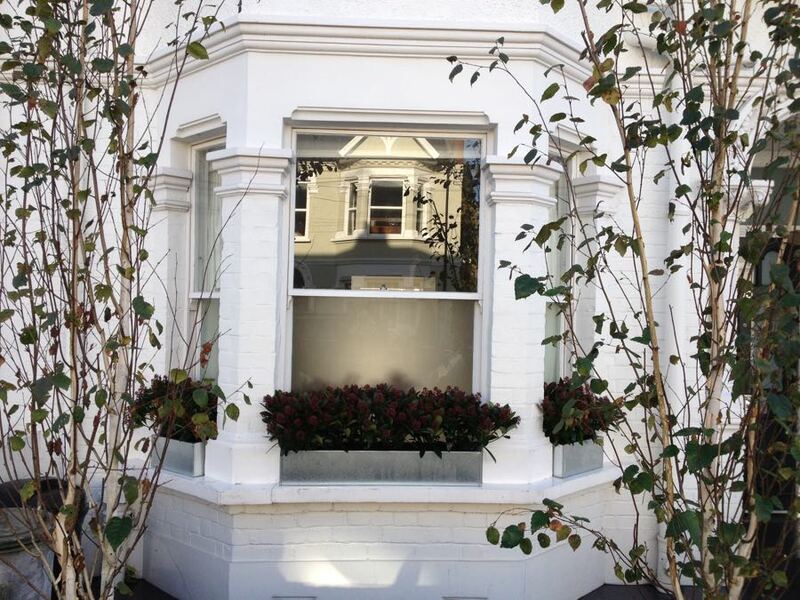 Prior to Christmas, we also offer festive external displays, door rings, Christmas trees and lights installation. 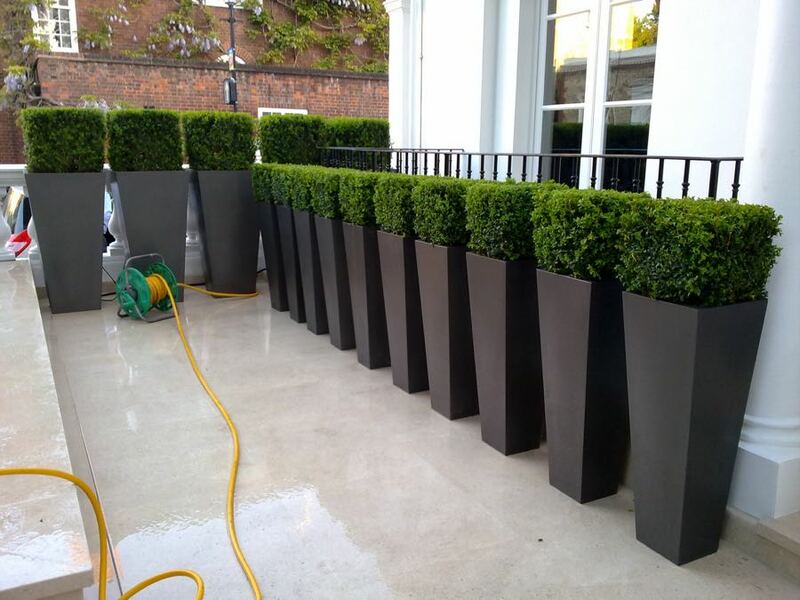 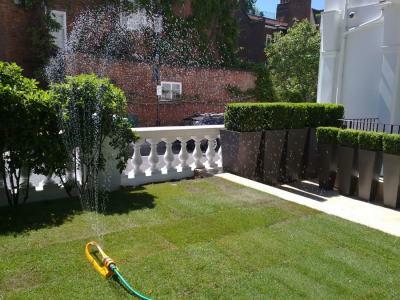 As well as installation and planting we are offering great after care packages and a full maintenance service which will help to look after your plants. 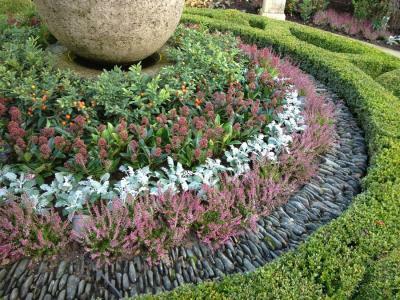 Our visits can be arranged weekly, fortnightly or monthly including deadheading, watering and feeding so that the flowers perform to their best ability.